Just put on your headphones, sit back, and relax as our high-tech audio instantly soothes your mind and body. Perfect for unwinding at the end of a stressful day, continued use of this program also increases your ability to stay relaxed and focused during stressful times – allowing you to be more centered, productive, and able to fully enjoy life! Free Video Demo: Try Before You Buy! The amazing effects of this “instant relaxation” technology really must be experienced to be believed. So I’ve prepared a free 10 minute demonstration for you. 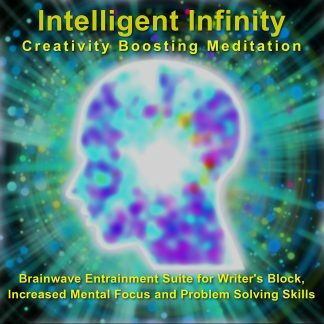 Normally this meditation track sells for $9 on its own, but I’m going to let you try it absolutely free because I know you’ll love it so much you’ll want to buy the entire 1 hour program! Stereo headphones are required. Simply put on your headphones and press play on the video below. After just 10 minutes you will feel mentally refreshed and physically relaxed… as if you’ve just awakened from a power nap! Your brain operates at various different frequencies depending on your current state of consciousness. For example, when you are in a deep sleep your brain is operating at a much lower frequency than when you are wide awake and focused on a complex task. Every state of mind and body has a corresponding set of brainwave frequencies. 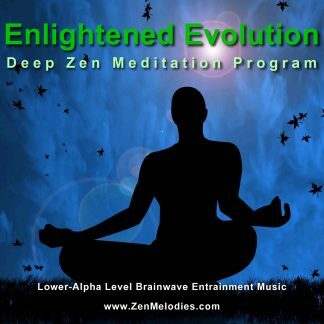 So if you want to achieve deep relaxation and a calm mental focus, you simply need to “tune” your brainwaves to that set of frequencies. Researchers have discovered that your brainwave frequencies can be adjusted, instantly and effortlessly, simply by listening to special frequencies of sound — a process called “brainwave entrainment.” You can actually activate the desired brainwave frequencies simply by listening…and the state associated with that frequency will follow! 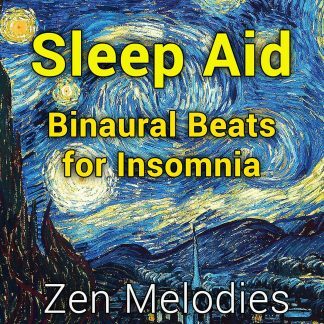 Using a well-designed binaural beats program, you can select whichever state of mind and body you desire, with perfect accuracy, instantly and effortlessly! All of this takes an enormous toll on our mental and physical well being. Stroke, heart disease and even several types of cancer are all on the rise and all directly related to increased levels of psychological stress. What’s worse, being continuously stressed out actually decreases our abilities to cope with stress, which leads to even more stress as we’re sucked into a downward spiral of worsening health problems. In the end, all of these things are nothing more than crutches. Therein lies the real beauty of Serenity System. Rather than being another crutch that only numbs the pain of stress symptoms, it is a real personal development tool that will put you back in control of your emotional states! 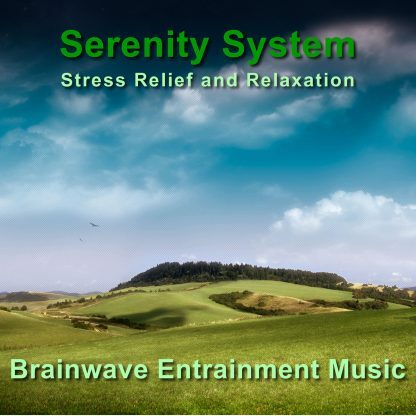 Aside from the instant stress relief you will achieve every time you listen, you will also gain a better awareness of your own thoughts and emotions. In time you will find you have the ability to mentally and emotionally “center” yourself on command! Instead of being overwhelmed as one problem after another piles up around you, you’re now able to mentally take a step back, calmly assess the situation, and effectively handle it with the inner serenity of a Buddhist monk. Basically, Serenity System will allow you to take charge of your life again! *None of the information on this page is intended as medical advice. Serenity System is not designed to treat any medical conditions. As always, you should consult your physician for medical advice and treatment if you are suffering from any illness.